Come Follow Me explores what it means to be a disciple, a follower of Jesus by depicting scenes from the life of St. Peter as he journeys with Jesus. 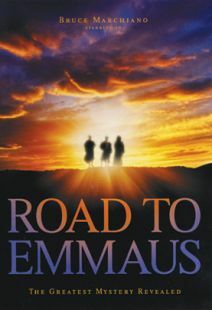 Peter's story is full of misunderstanding, false pride, misplaced zeal, doubts, fears, and even denial. 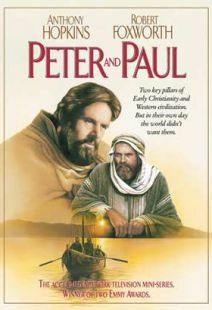 This short film traces Peter's rocky journey from the day he heard Jesus call his name to the post-resurrection conversation in which Jesus charges Peter to “feed my sheep.” Over time Peter was transformed from fearful denier to the bold leader of the Church. The answer for Peter, as it is for followers of Christ today, was found in the power and promise of Jesus' words. The program will also serve as a powerful tool for evangelization. 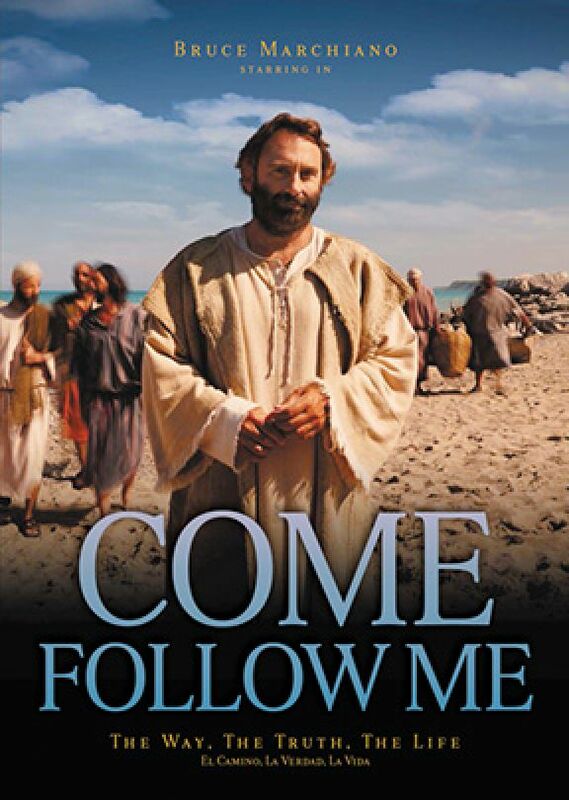 From the award-winning producers of The Road to Emmaus, Come Follow Me stars Bruce Marchiano (Visual Bible Series, The Encounter) as Jesus and Emilio Doorasingh (Apostle Peter and the Last Supper, Kingdom of Heaven) as the Apostle Peter. 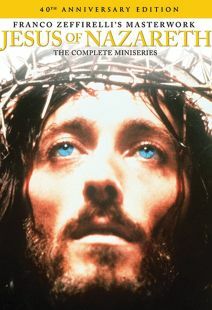 Includes English and Spanish audio and English captioning. 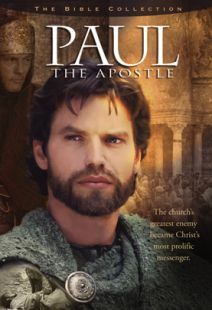 This dramatization of Bible stories centers on the relationship between Jesus and the Apostle Peter, as well as the individual decisions, struggles, and triumphs of Peter and the other apostles as a result of their choice to follow Jesus. The narrative opens on the night before the arrest of Jesus, who is seen here as a servant in actions such as washing the feet of his disciples and joining together in the ceremony of the last supper. 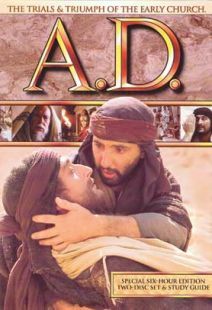 Directed by Steven J. Boettcher, the actors here—Bruce Marchiano as Jesus, and Emilio Doorgasingh as Peter—bring a winning dynamic to the portrayal of the two men, sometimes interacting as student and teacher, other times as brothers. Especially poignant is Peter's regret over denying Jesus when the soldiers come for the latter, and his struggles after the Resurrection when Jesus wants to see Peter but Peter can't bear the thought of facing him. Of course, reconciliation eventually comes full circle for the pair. 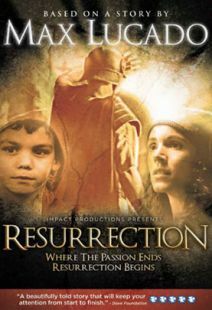 Forgiveness and inclusion are two of the strongest messages of Christianity, and both are clearly present in this beautifully-filmed production. Highly recommended. Awesome movie! Show how you learn the things Peter went through with his walk with Jesus and how Jesus paid the price for our sins when he did no wrong.